High street stores have always faced certain challenges, but the current retail climate has seen some of the best known brands disappear from the high street altogether. In this changing marketplace it is the innovative and forward thinking retailers that are continuing to thrive in these difficult times. In today's digital world consumers are visiting stores less, and shopping online more. So what can the high street do to entice customers back through their doors? While there isn't just one solution, we at ChargeBox believe that providing a positive customer experience is key for retailers to differentiate themselves from their competition. As the market leaders in public device charging, we've always known how impactful providing a charging service can be for retailers. 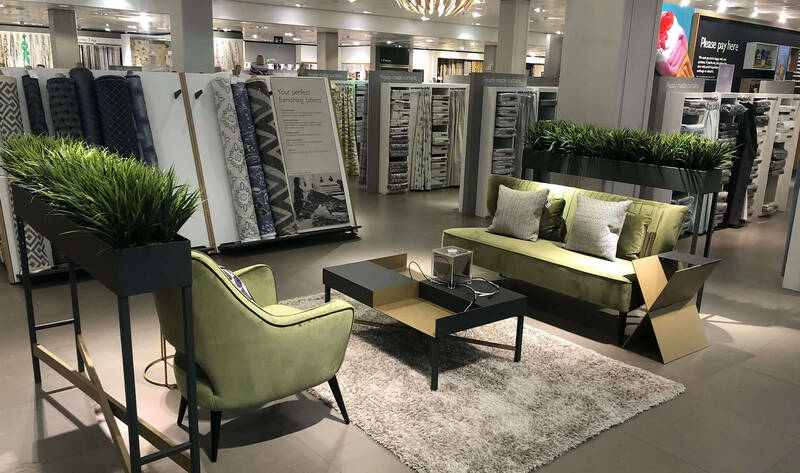 We recently commissioned an independent study in conjunction with a major British department store to measure this impact on customer behaviour. The findings not only demonstrated that shoppers who used a ChargeBox stayed nearly half an hour longer but also saw the average spend of a user increase by £35. Offering charging services clearly enhances the customer experience, but also provides a measurable ROI for the retailer. Smart retailers are realising that it's no longer just about the products they offer, but more importantly it's about the entire shopping experience. These additional services are the key to retaining their loyal customers, and gaining new ones. "At Fenwick we are focused on providing outstanding customer experience and a great in-store experience. Providing free charging via our ChargeBoxes is one way we deliver this." 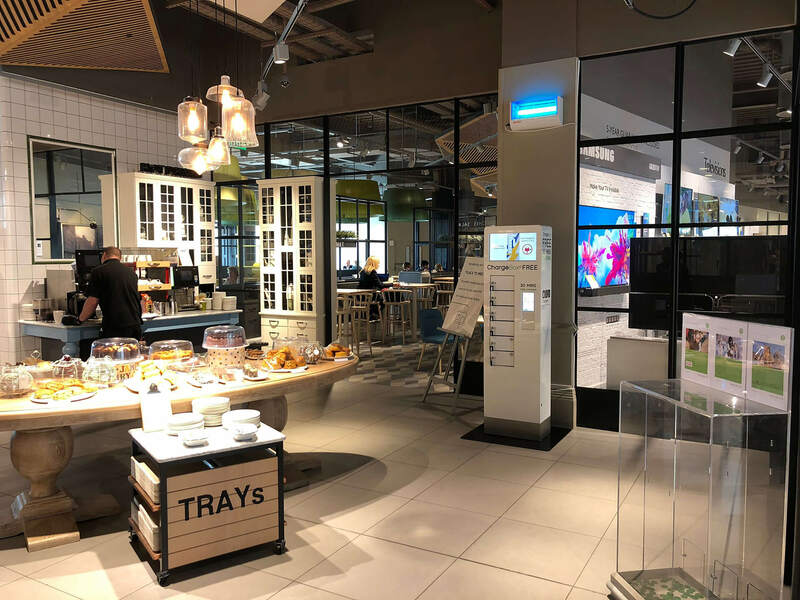 Whilst figures indicate a decline in the retail sector, having a physical store presence is still vital for large retail brands and it's clear that retailers must adapt and evolve in order to thrive. Providing a positive in-store customer experience in this fast moving digital age will drive footfall, brand loyalty and ensure the survival of the high street.